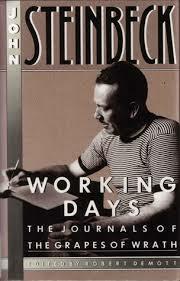 Thanks for the interesting commentary on Steinbeck’s writing process. I read Grapes of Wrath when I was about 12 and was very affected by it. I really should re-read it now that I have more of a historical context. Have you read East of Eden? I haven’t read Grapes of Wrath yet, but I plan to! Nice review! I’ve read Grapes but so long ago it deserves a reread; I’ve yet to read East of Eden but may do so when I go through his journals on the book. Thanks for stopping by! 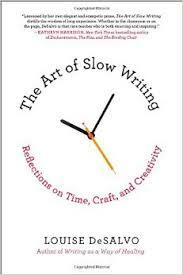 Ah, the joy of slow reading… John Irving taught me the meaning of that with A Widow for One Year. 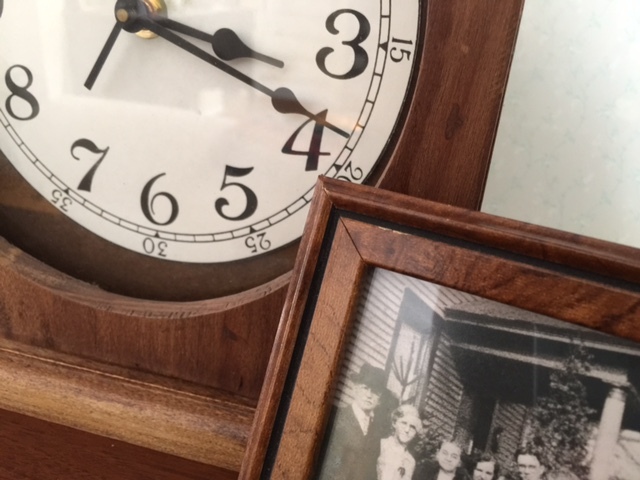 I’ve since learned you just can’t rush through his books. Hi Valorie – just letting you know that your name came out of my overseas draw!! Please can you email me your address and I will send you this months giveaway – another of the Flower Shop series books. Oh that’s wonderful! Thank you! 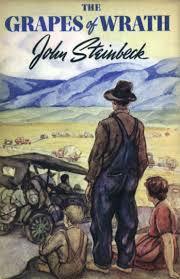 I’ve always had a strong interest in writing generally and Steinbeck in particular, so I found this very enjoyable. Thanks for this post.